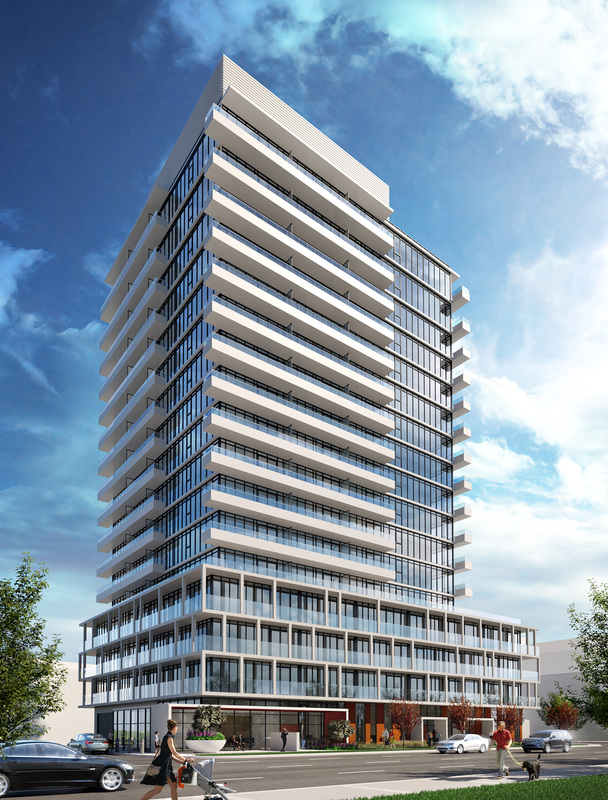 Vivo Condos (Fairview Park Phase 3) is a new pre-construction condo project developed by Fram Building Group at 128 Fairview Mall Drive in Toronto. This project is part of the Fairview Park Community with 7.2 acres of new development, plus 1 acre public park.The building features a 4-storey podium with balconies for each unit. Maintenance: $0.58 Per Sq.ft. (Include gas, water, amenities, and building insurance). Hydro Metered Separately. Don Mills-Sheppard is identified by the Provincial agency responsible for transit as a Gateway Hub, one of only 21 identified in the City of Toronto. Don Mills-Sheppard area will be a focus for future investment in transit infrastructure and development by the Province of Ontario and the City of Toronto. Don Mills Station is a major transfer point connecting the east end of Toronto with the Sheppard Subway Line, as well as VIVA bus services from York Region. Vivo occupies a special place in the Fairview Park community, close to the southeastern edge and visible from a distance, acting as a landmark visible from all modes of transportation. The building design stands as a ‘distant cousin’ to Soul and Connect, providing an architectural expression that helps to unify this diverse community. A RICHER, MORE PERSONAL EXPERIENCE.FAMILY FOLLOWS FUNCTION. Vivo is designed to connect interior and exterior spaces. Expansive balconies create articulation and allow for entertaining outdoors. In a planimetric pinwheel pattern, the frame is made from concrete pillars and concrete walls located between the suites. The frame provides unified architectural expression for the balconies attached to many of the units in the tower. The same frame wraps entirely around the 4-storey podium where balconies are provided for each of the units. The podium anchors the tower and connects it with the neighbourhood. It's about enriching the experience. The residential condominiums of this master-planned community are all about bringing people together in a celebration of culture, family and life.Nestled within the master-planned community, spend mornings, evenings and afternoons outdoors in this 1-acre park, full of paths, sitting areas, playgrounds, a splashpad, fitness stations – even an off-leash dog park. From 330 sq. ft. To 830 sq. ft.